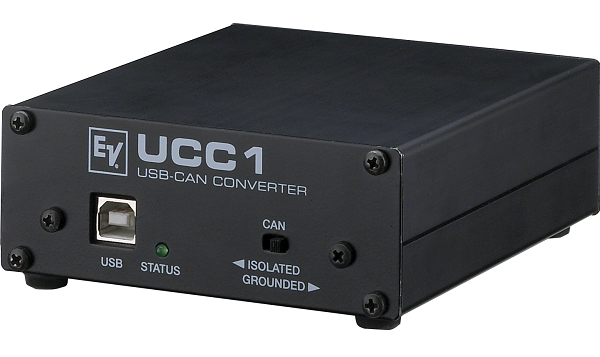 The UCC1 USB-CAN Converter is a bi-directional USB-to-CAN interface for connecting PC or Notebook computers to Electro-Voice devices with CAN interfaces, such as the DSP Precision Series Amplifiers, RCM-26 module for Tour Grade Series Amplifiers and REV Wireless Microphone receivers. 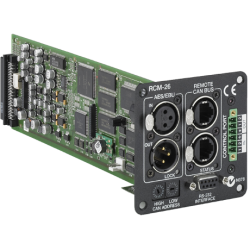 The UCC1 is a standalone unit with interface drivers for CAN and USB, audio monitoring output for amplifier channels, USB and CAN controllers for converting commands and data between PC and CAN-bus-units. 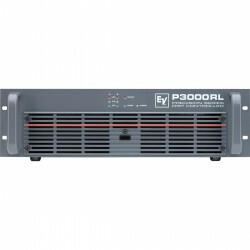 The isolated CAN-bus interface reduces ground-loop interference noise to an absolute minimum. The UCC1 receives its operational power via USB from the connected PC, so that no external power supply unit is needed. 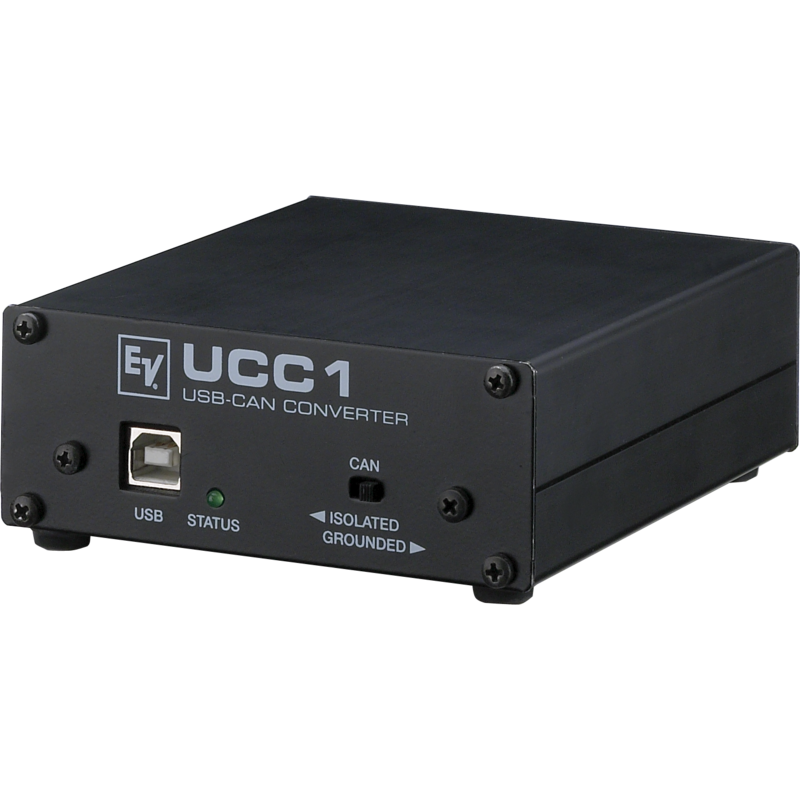 The compact UCC1 adapter is mainly aimed for connection to a laptop or notebook computer. 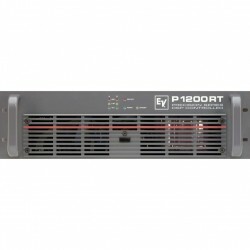 However, the supplied 19" front panel allows trouble-free integration in a rack system. 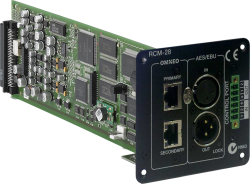 Up to 5 UCC1s can be used on a single network to create multiple monitoring and control positions.